If you're like me, then you were first introduced to her on Disney Channel's hit show Girl Meets World. And most recently, the 19-year-old actor starred alongside Amandla Stenberg and KJ Apa in The Hate U Give. But besides acting, the girl can sing too! Sabrina released her third studio album, Singluar: Act 1, last November. Pictured here are Shannon, Sabrina, and Sarah. Sabrina also has an older half-sister named Cayla. ...one of which looks EXACTLY like her. This is Sarah. They're super close. Sarah is actually 22 years old and in Sabrina's band. So you can catch her singing background vocals whenever Sabrina's on tour. And as you can tell, Sabrina has Sarah's face. It's low-key freaky how strong their genes are...and I mean that in the best way. Sabrina is Sarah with blonde hair and no one can tell me otherwise. PLEASE TELL ME YOU'RE SEEING WHAT I'M SEEING!?! 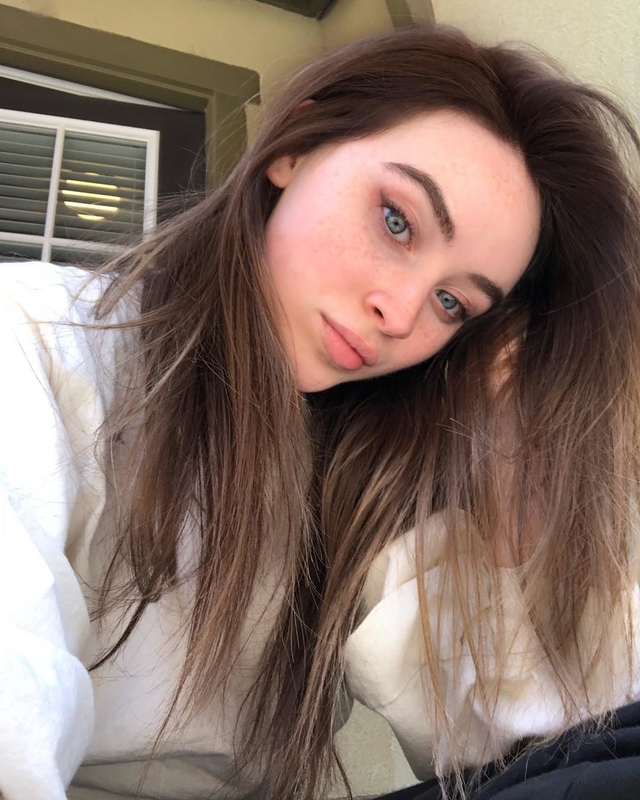 Actually here's a photo of Sabrina with dyed brown hair. Twins, anyone? But the strong resemblance doesn't stop with Sarah. 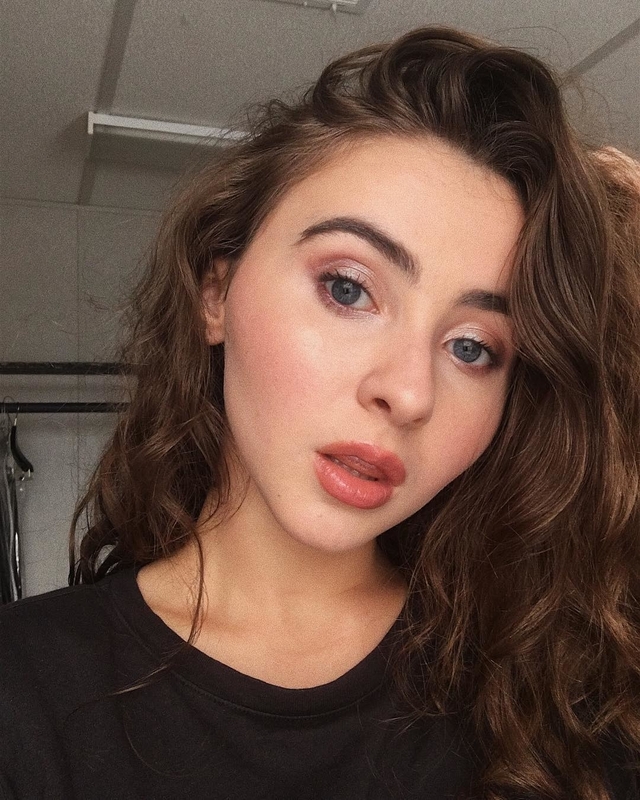 Although I think Sarah and Sabrina look most alike, their sister Shannon also shares the same face. Shannon is a 24-year-old dancer and stylist for Rent the Runway. Forget an app, this is what a literal face swap looks like! And from the looks of her IG caption, they can't escape the realization that they have the same face. Well, I don't know about you, but I'm getting a little dizzy. So let's end with a photo of when they actually looked like different people. Tootles! LOL, that's Sabrina on the far right.